Video gallery our labels agricultural products bee products honey honey! 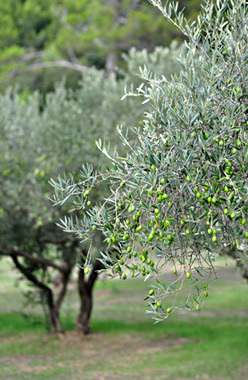 The episode of the series "ERT IN GREECE" is about the "culture of the Olive". It is dedicated to the Cretan olive oil and its prominent position in the Greek culture. . . .